With most of my makeup in storage, I didn’t have long to trawl through my collection for the least fussy cosmetics I own to keep in my makeup bag whilst on the move. Thankfully, I quickly discovered a purchase that I had made when the weather first began to warm up earlier in the year. 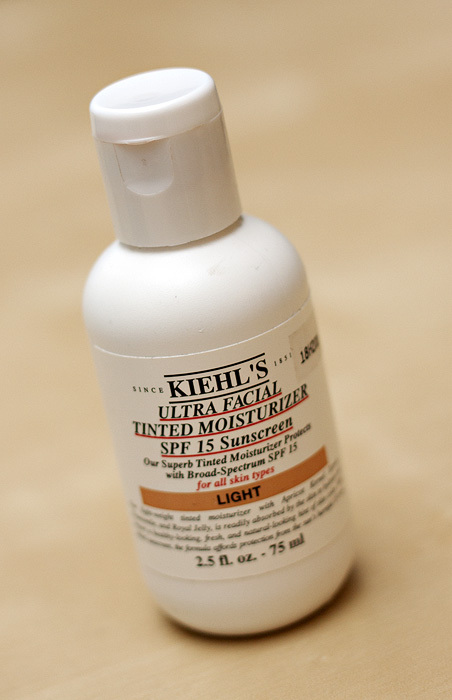 Kiehl’s Ultra Facial Tinted Moisturizer is a lightweight tinted moisturiser which offers good slip without being too greasy on my skin – in terms of coverage, I find that it gives me just enough to tone down the redness and give the illusion of a more even complexion without sitting heavily on my dry bits or sinking into pores. 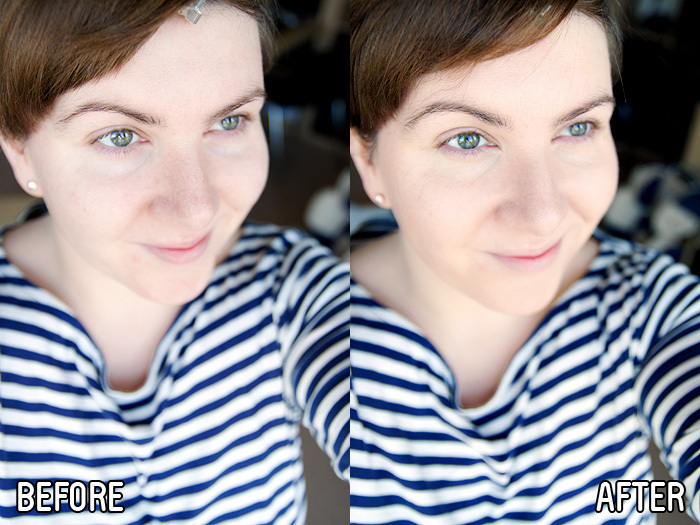 If you’ve got blemishes to disguise, I think that this would combine very nicely with a heavier concealer to create a naturally flawless finish. 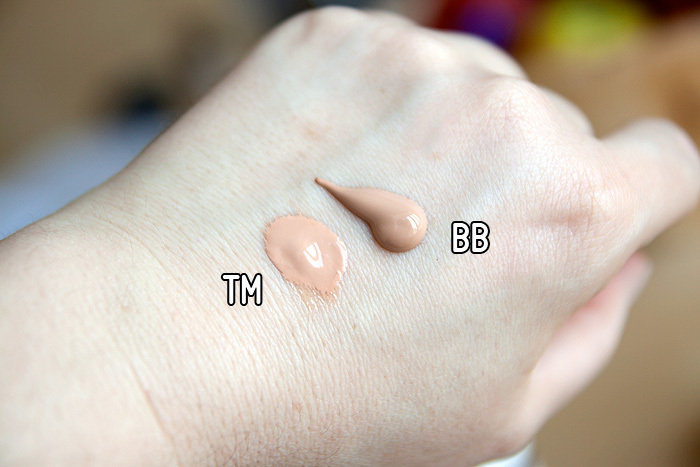 The tinted moisturiser comes in only two shades: light and medium, making its suitability limited to fair/medium skintones – the very fair will struggle with the light shade but I can wear it comfortably on my Summer NW15/20 skintone without too much difficulty thanks to the sheer finish. The formula boasts Apricot Kernel Oil, Chamomile, and Royal Jelly Extract as key ingredients to promote hydration and the lack of scent is a bonus. 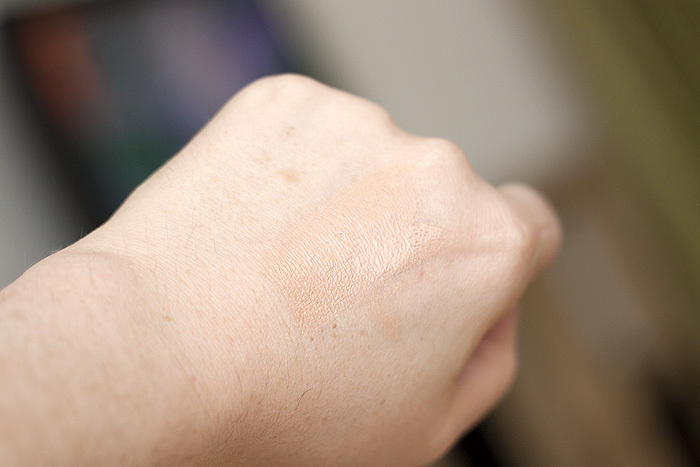 One of my favourite things about this particular skin base is that it applies beautifully with fingers and really responds well to being “warmed up” on the skin. 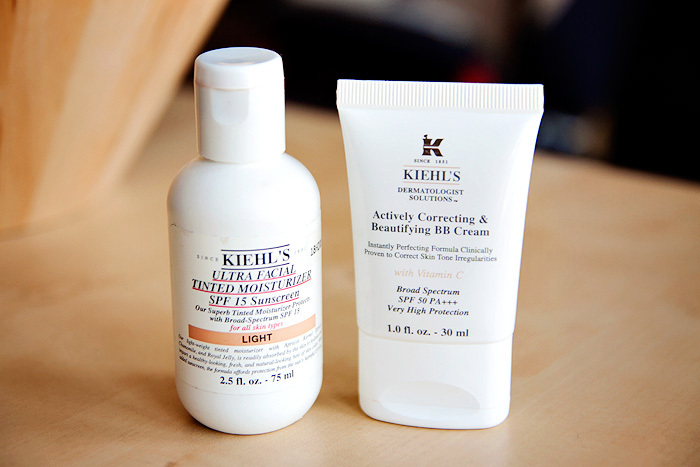 It contains broad spectrum sun protection with an SPF rating of 15, though you really don’t apply enough to ensure that kind of rating is actually achieved so I wouldn’t rely on it singularly to protect your skin – particularly in these Summer months. The packaging is basic but functional and does the job well, it would make a good holiday choice – I wish I’d had a bottle of this when I travelled around Australia (many moons ago). 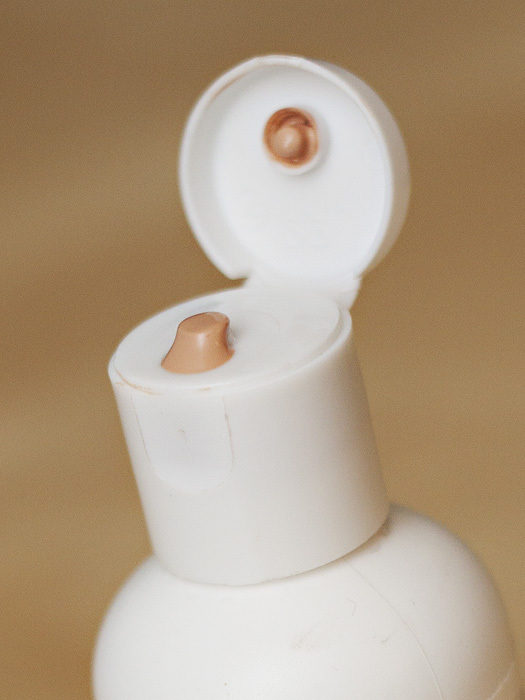 Ultimately, it’s not the base I’d reach for when I want a perfectly polished complexion and while it does sit very nicely on combination skin, its lasting power is no more than average. It excels at being a fuss-free Summer workhorse, an everyday choice for those who want a “no-foundation” foundation solution. It’s worth noting that the bottles appear to have been downgraded from 75ml to 50ml, whilst the price has remained the same. Do check with your retailer if you’re shopping online as most haven’t updated their stock images to reflect the new sizing.